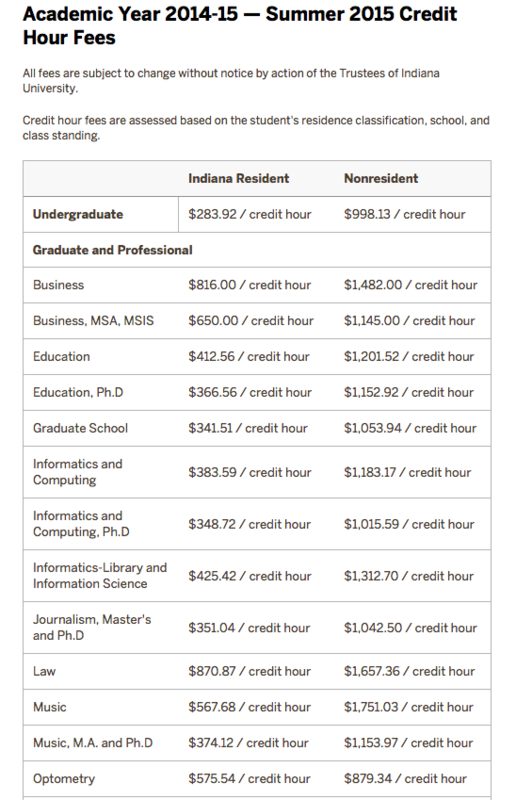 We strongly recommend that tables not be utilized in IU websites. Tables take longer to render for the user, are not mobile-friendly and not easily interpreted by screen readers. As a general rule, we urge you to explore other ways to display any data that could be displayed by a table, however there are exceptions where tables can be acceptable. One is for listing numbers or monetary values. The Bursar website executes this effectively. Tables should only be used for displaying data that belongs in a grid naturally. The data should describe a number of objects with the same properties. If you need to use a table, we recommend creating the table from scratch using HTML. Click here for more information.